If you come across the two problems below while using ApowerEdit, please check and update your graphics driver. After that, your problems will be solved. 1. Can’t install or open the program after downloading it. 2. The program crashes while exporting video. 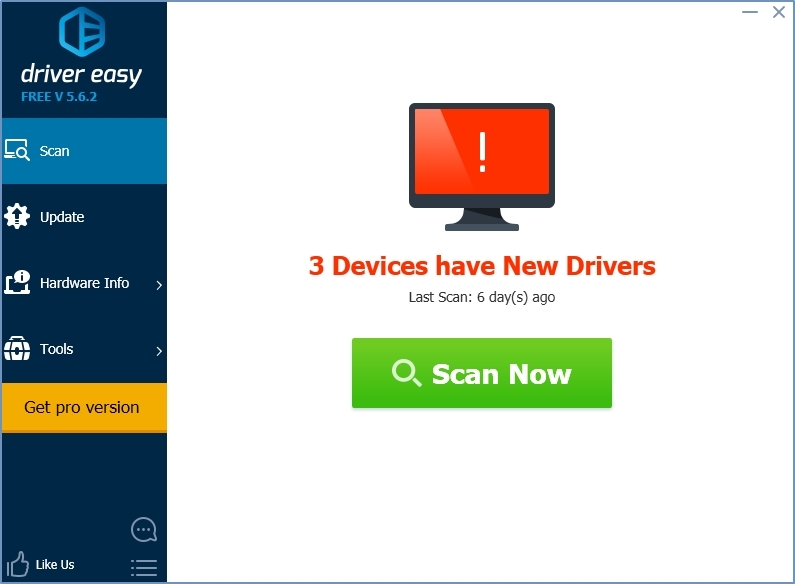 Please go to download Driver Easy to fix the missing or outdated drivers problems by just 1 click. You don’t need to buy the pro version for updating your graphics driver. Just follow the process to update your graphics driver by using its free version and then uninstall Driver Easy on your computer. After updating the graphics driver, please reboot your computer. Afterwards, you can use ApowerEdit normally. If your problems still can’t be solved by following the procedure above, please contact us via support@apowersoft.com. We will get back to you as soon as possible!